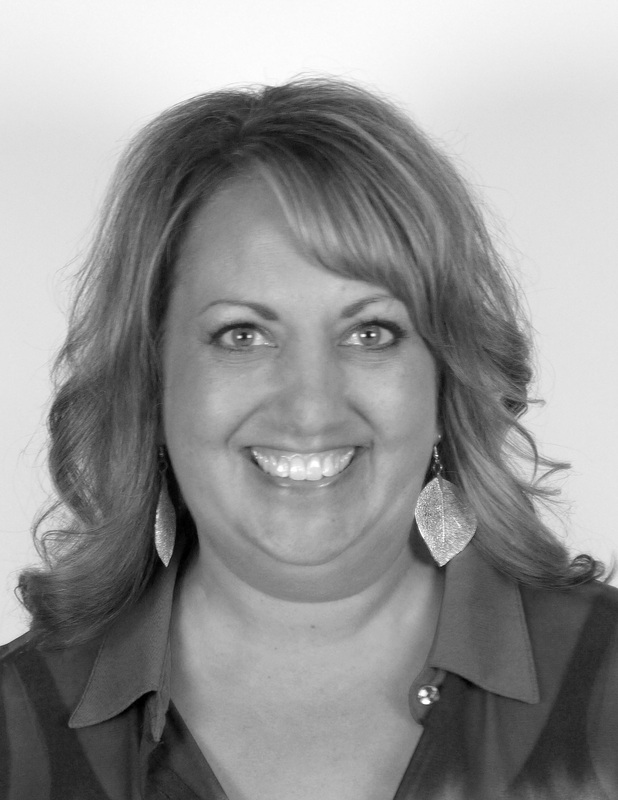 Carissa is an executive sales assistant at Koval Williamson working out of our Boise, Idaho office. She came to us in 2015 after spending over 25 years working for Albertsons. Her retail background started at the store level as a General Merchandise Manager. At Koval Williamson she works with customers such as Albertsons and WinCo Foods. Carissa has two sons and two dogs, a Great Dane and a Dachshund. She lives with her husband in Boise Idaho and enjoys barbecuing with her husband when he has time off from his military duties.